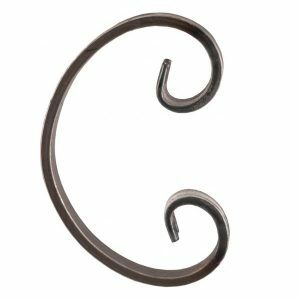 Our Mayfair Select design features decorative C scrolls placed back to back to form an elegant pattern underneath the top rail. 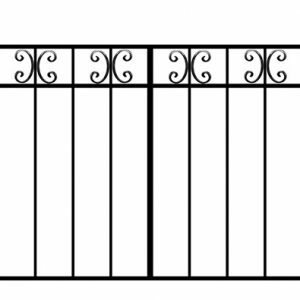 The addition of a matching horizontal rail beneath the scrolls gives this style an elegant and finished appearance. 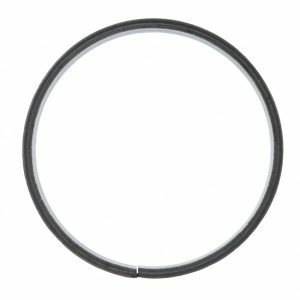 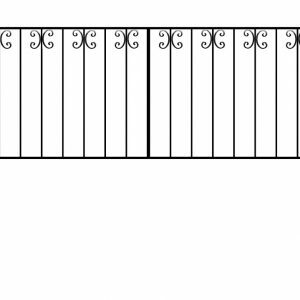 An ideal design if you prefer not to have railheads. 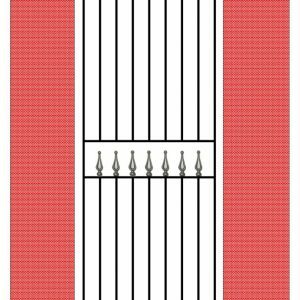 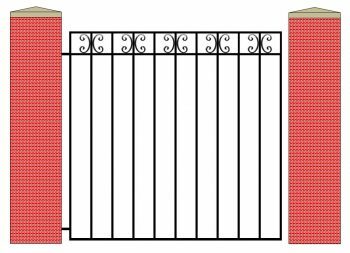 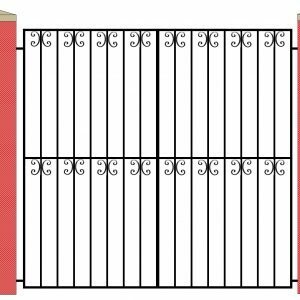 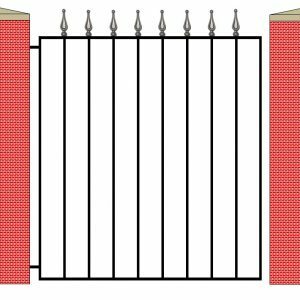 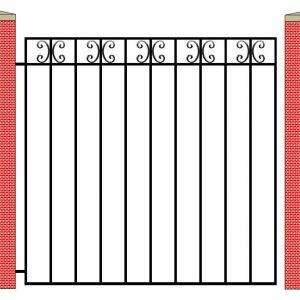 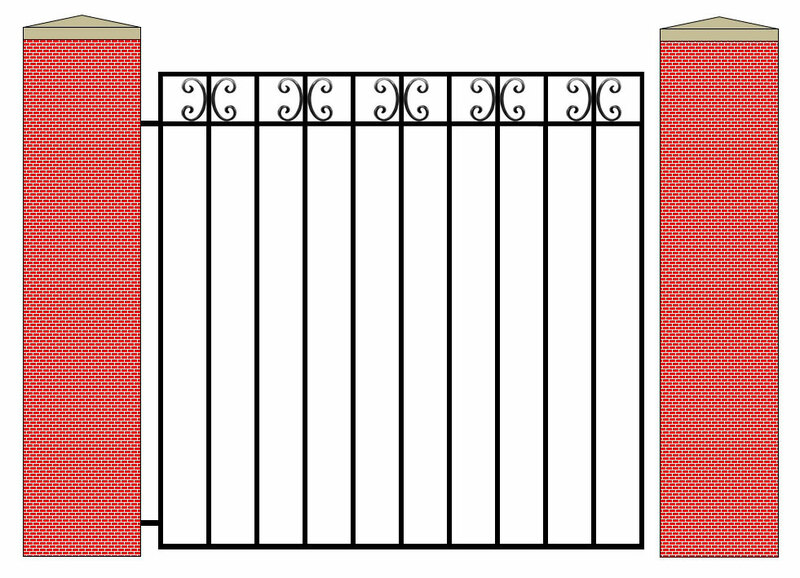 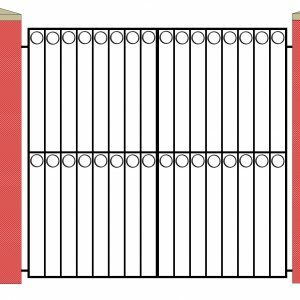 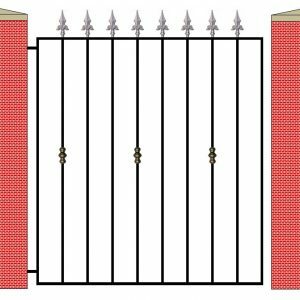 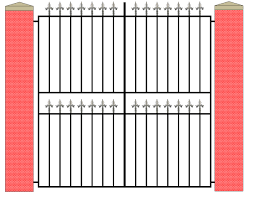 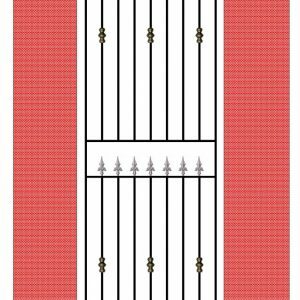 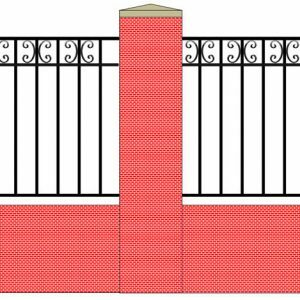 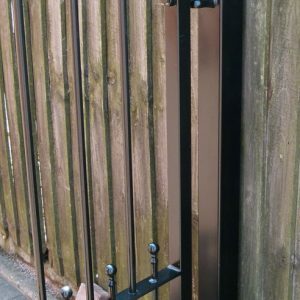 This product matches our Mayfair Select Double Gates and our Mayfair Select Railings.